Yesterday, Jason Schreier, Kotaku’s news editor and the author of BLOOD, SWEAT, AND PIXELS, posted a report that galvanized the gaming idustry. His article literally goes to great lengths to exhaustively explain how Anthem, which should have become the Bob Dylan of video games, ended up a mediocre title with a score of 59 on Metacritic. 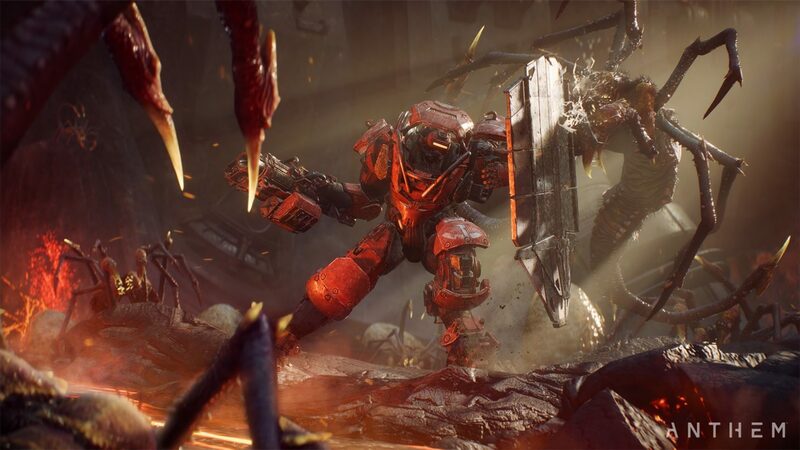 19 people who worked on Anthem anonymously spoke to Schreier about the six years of the game’s development. The interviewees describe the early phase of the development as full of hope and promise. The ambitious vision for the game was only beginning to form, when in 2014, Casey Hudson stepped down as a potential creative director for the project. That felt to the studio like Enterprise had lost Jean-Luc Picard. The subsequent years were plagued by indecisive management. The creative process quickly span out of control. The team kept changing the story, adding and removing mechanics, such as flying, which they sometimes re-introduced later. The studio leadership failed to step up in difficult situations and make a final call. Senior managers hoped everything would somehow click into place at the last moment. Apparently, this had happened before with Dragon Age: Inquisition. Another problem was the Frostbite engine. It worked well for the Battlefield franchise but wasn’t really suitable for the open-world third-person online RPG experience. Throughout the whole ordeal, the team remained understaffed. Many “stress casualties” had to take doctor-mandated sick leave. This flawed production practice changed in 2017 with the return of Casey Hudson and some other reshuffles among senior managers. 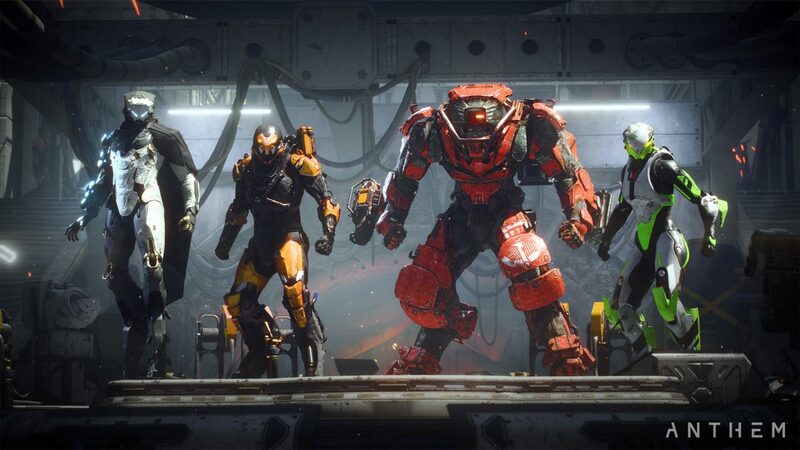 The development gained the necessary momentum right in time to meet BioWare’s fiscal targets but all too late to deliver the content the creators and the players had hoped for. BioWare magic seems to have run out on this one. However, this eye-opening story that taps into the work ethic at the heart of the gaming industry does not end here. Minutes after the report went live, BioWare posted a defensive response. Regrettably, it does not address the issues raised in the article. The studio tells up front that “We chose not to comment or participate in this story.” The blog post dismissed the allegations about crunch time and stress casualties as non-existent. The author of the text, who chose to remain anonymous (! ), seems to be shifting the line between burning out and putting developer’s passion into the creative process. The timing and the language of the post suggest that folks at BioWare didn’t even read Schreier’s article. Fortunately, the story does not end here either and, by the looks of it, is not about to end any time soon. In the hours following the publication of the Kotaku report, other people who worked at BioWare reached out to Schreier with their stories. — Manveer Heir (@KingCurryThundr) 2 апреля 2019 г.
Schreier himself encourages others affected by similar production practices to contact him. — Jason Schreier (@jasonschreier) 3 апреля 2019 г. As it took years to create the culture of “depression and anxiety” at BioWare, it will now take some time for the public outcry to get through the company’s defenses. The studio has made its position clear, but with more people sharing their experiences, this story might yet become the one of hope, transparency and change. For the sake of all of us who like video games.